I'm sure by now you've seen them or you've heard about them. Fidget spinners are the latest craze amongst the tweens and pre-tweens. As a teacher, they drive me crazy and have been banned by our administration. Amen! This season's hottest toy is marketed as an antidote for attention deficit hyperactivity disorder, anxiety and autism. 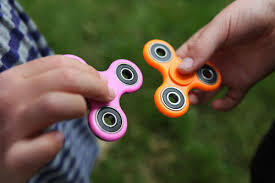 "Fidget spinners" are small, ball-bearing devices that the user can rotate between his or her fingers. The momentum of the toy provides a pleasing sensory experience while the challenge of tossing, transferring and twirling the spinners has become an issue and a safety hazard. 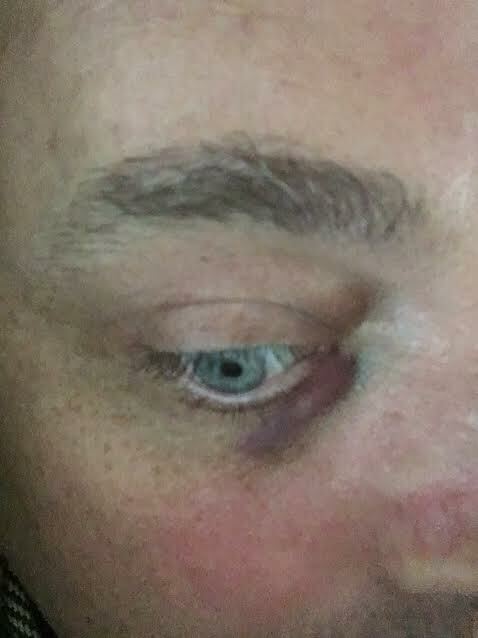 Remember my black eye about a month ago? It was caused by a fidget spinner being released from my niece's fingers and quickly flung in the direction of my right eye. Ugh! It hurt horribly bad. Remember when this drove teachers nuts? 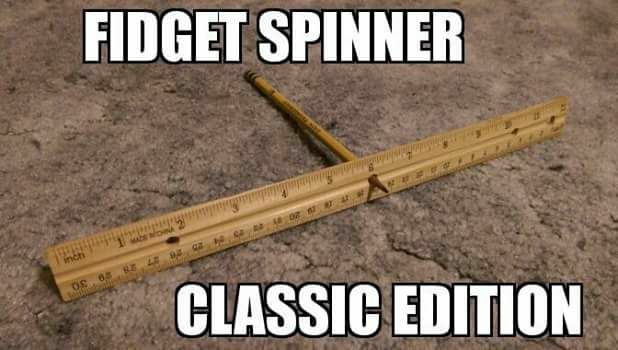 Here's for you moms.... the original fidget spinner! Spin on! They're driving me crazy! Although, if I'm being honest, my kids flipping everything they touch is so much worse. TWO DAYS!! I have two boys ages 13 and 10 so I know all about fidget spinners! They have been banned from our school too...but it doesn't stop my kids from playing with them constantly at home. At least they have replaced the bottle flipping which was even MORE annoying! Actually, I would rather have them play with both of them than be on screens... Sorry about your eye. Enjoy the rest of your week, Ron! I hate them too! They aren't banned at my school, but I wish they were. Have a wonderful Tuesday, Ron! My Grandson had to have one and as the Grandmother of course I got him one. They are banned from school but now that he is out for the summer I guess he can spin away when not at camp and other activities. I didn't realize how dangerous they are. 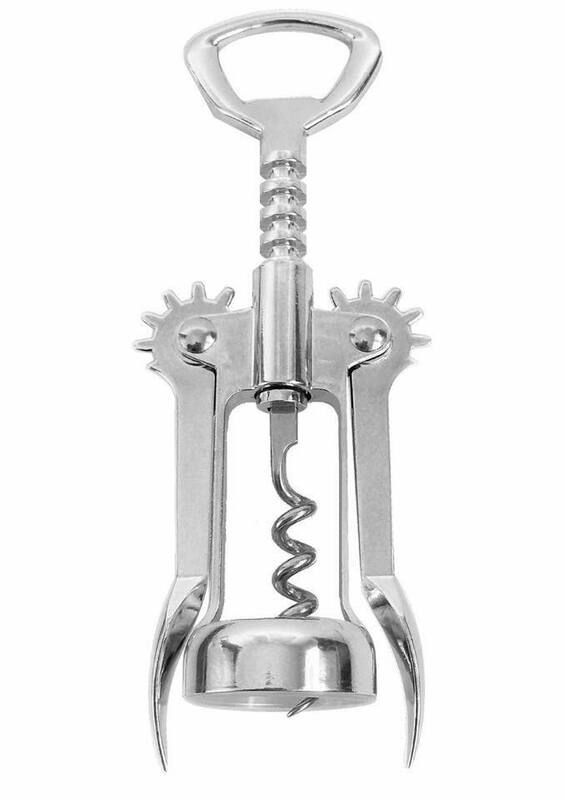 My favorite spinner the the cork screw...oh yes!! I just heard about these recently. I best keep my thoughts to myself about them! I remember when you got hit in the eye- scary! Between spinners and bottle flipping - it has been an interesting school year! Not banned at my school either, so hoping it will die off over summer break. Oh Lord. And I thought mechanical pencils constantly clicking was bad enough. I am sure they are great therapy, but in the right setting!! What will they think of next - so sorry about your eye. That could have been very scary so close to your eye. Sorry to hear about your eye. I can't stand those things!!! Yes, hopefully they will go away over the summer. Take care! !